UAE official news agency Emirate News Agency reports on Jan. 19 that the United Arab Emirates (UAE) and Saudi Arabia have announced an agreement to cooperate on the creation of a cryptocurrency. The Executive Committee of the Saudi-Emirati Coordination Council, according to the report, has held a meeting in UAE capital Abu Dhabi, in order to discuss the join initiatives in the Strategy of Resolve. The discussion had 16 members in total from both countries. Including civil aviation, financial awareness youth training, and the development of a cross-border digital currency, the Strategy of Resolve is comprised of seven initiatives. The article reportedly states that the cryptocurrency at an experimental phase will be strictly targeted for banks with the aim of better understanding the implications of blockchain technology and also facilitating cross-border payments. There will also be research on the effect of a central currency on financial policies by the joint cryptocurrency project. 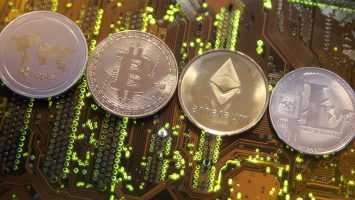 The Emirate News Agency reports that considering the cybersecurity risks while determining the impact of central currencies on monetary policies the initiative reportedly seeks to protect customer interest and create standards for technology. 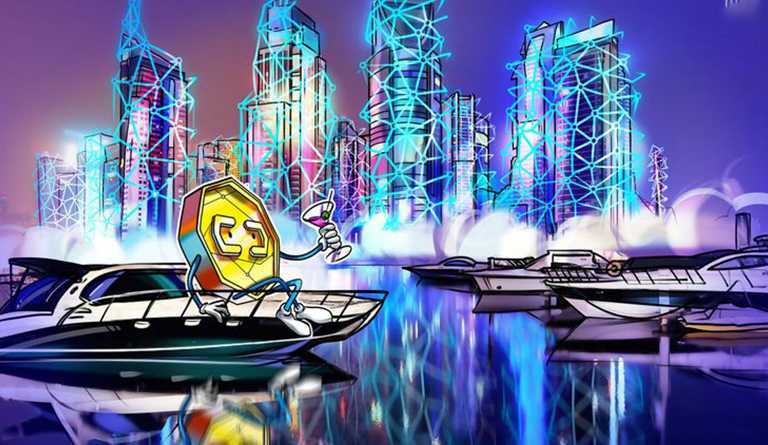 In December last year, Cointelegraph had reported that the there collaboration between United Arab Emirates’ central bank with the Saudi Arabian Monetary Authority to issue a cryptocurrency accepted in cross-border transactions between the two countries. 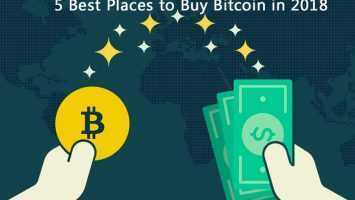 It was also reported in the same month that the United Arab Emirates was looking to join the list of blockchain-related destination businesses in 2019 due to its new crypto legislation.